In this day and age, everybody (myself included) seems to be an AirBnB host or guest (or both!). The Cinque Terre alone boasts 1,000+ AirBnB listings! 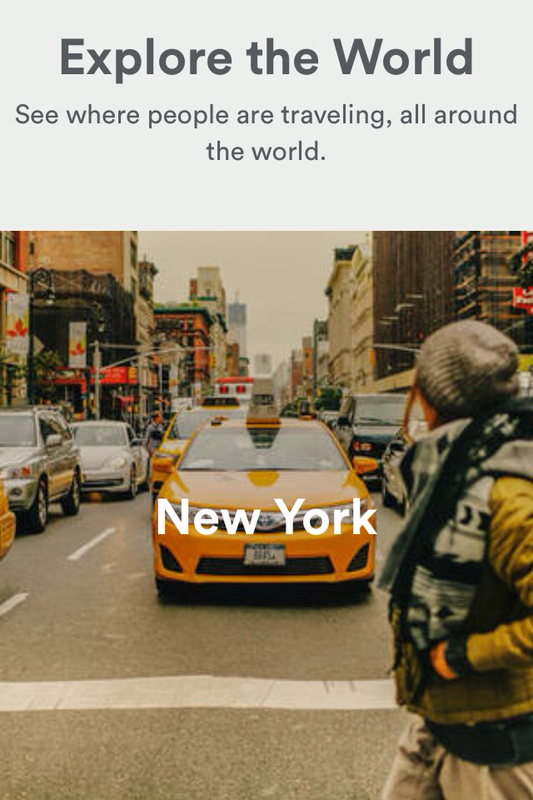 My first experience with AirBnB was for a vacation to NYC in 2012. We rented a lovely one bedroom flat in a posh high rise in the FiDi (financial district) at a fraction of the cost of a hotel in the same area. We never actually met the host (she was on holiday in Costa Rica) but communication was easy with messages back and forth. When we left the apartment we made sure to leave things in impeccable shape (after all we were guests in her house and we were grateful that she had accepted our booking). We had such a great experience with AirBnB in New York that we decided to start hosting shortly after our return to Italy. Three years and “Superhost” status later, I’m here to tell you what makes a great AirBnB guest (because we all want to be gracious houseguests, don’t we?). Fill out your profile and upload a photo before you request your first booking. Believe it or not, hosts really do read guest profiles. 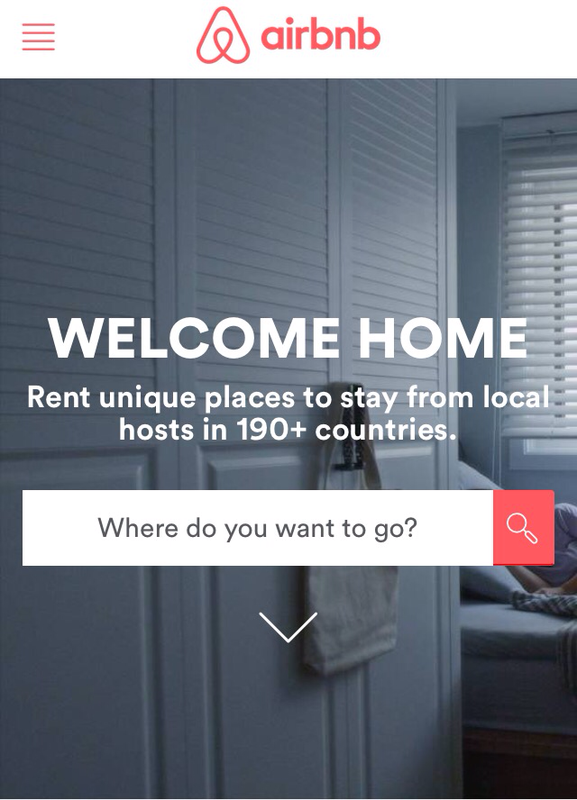 Since AirBnB has exploded in popularity it has also attracted more mainstream guests that don’t really understand the whole spirit of the site. AirBnB is not simply just another booking engine, it’s a community. We are hosting strangers in our homes and that requires a certain level of trust. Many people (falsely) believe that it’s all about making money and that profile details are optional. I’m here to tell you that I’d rather leave my house vacant than let the wrong guests in the door. Your profile details help a host gauge whether or not you will be a good fit for their property. In the end it’s a win/win for both the host and the guest. Read (no, really read) the entire description for the property before requesting to book. If you ask to stay with me I’m assuming that you’ve read my listing in its entirety, understand what the place offers/doesn’t offer and that you accept any special requests or house rules that I might have. Print your AirBnB confirmed itinerary before you leave home. This little piece of paper is like gold. It has your host’s contact numbers, directions, address and house rules on it. I can’t even begin to tell you how many guests have messaged me in a panic on their day of arrival because they’ve only just realized that they don’t know where we meet or other critical information. PRINT.THE.ITINERARY. When you are at the property… enjoy yourself! Nobody is saying you have to walk on eggshells while you’re there. Of course, common sense prevails (like, follow the house rules and treat the place with TLC). But enjoy yourself! When you check out, leave things nice & tidy. Remember that you are not staying in a hotel, you’re staying in someone’s home. Make sure the trash is in the bins, the dishes have been washed, that dirty towels and linens aren’t strewn all over (wet towels left on the bed = a huge pet peeve of mine! ), and for the love of all things holy, FLUSH THE TOILET before you leave (I won’t go into unnecessary details, but I’m sure you can imagine the unpleasantries). Read the house rules again (see point 3) just to make sure you’ve done everything your host has requested regarding your departure. Leave an honest review on AirBnB after your stay. Don’t worry, AirBnB will remind you to do this. Reviews seal the deal for many potential guests. If there was something a bit nitpicky that you’d like to tell your host, do so in the private section of the review so that your host can try to fix the problem without having their reputation damaged. I’ve had lots and lots of amazing AirBnB guests in the past three years and only a handful that I wouldn’t host again. Follow these tips and you’ll be certain to be a stellar AirBnB guest that is always welcome back!